We are now accepting applications for the 2019-20 academic year. We nurture confident, independent, lifelong learning for children, families and our community. 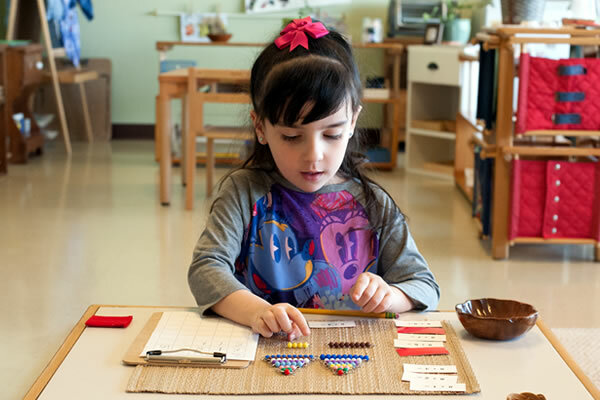 Independent yet guided education, freedom within limits and careful consideration of each child’s natural strengths in learning are the cornerstones of the Montessori method of teaching. 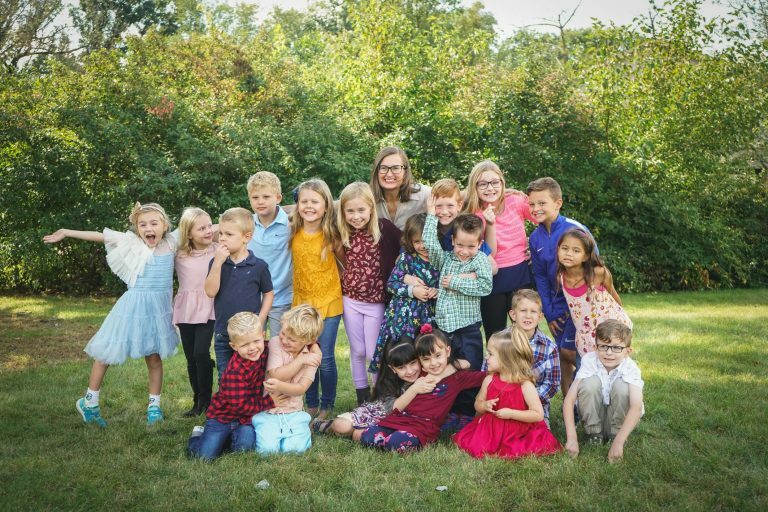 AMS certified teachers with almost 20 years combined experience, a Board of Directors that includes parents & community members, parents who are engaged in Montessori education and LMS, and an open door policy with teachers and the head of school. Learning and practice happens during prolonged work cycles built into the day so traditional homework is kept to a minimum. 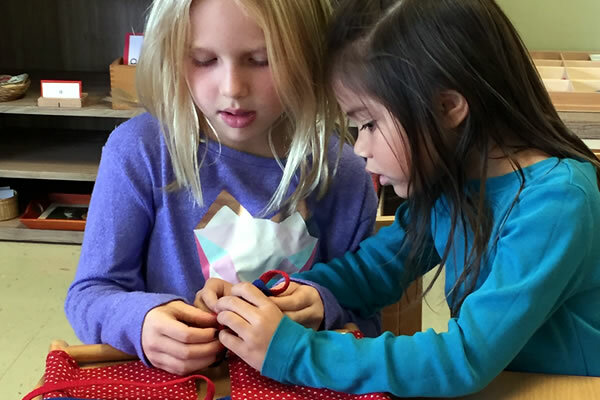 Rather than evaluate one moment in time with traditional exams and standardized tests, Montessori guides observe the true aptitude and potential of a child over time in many situations. 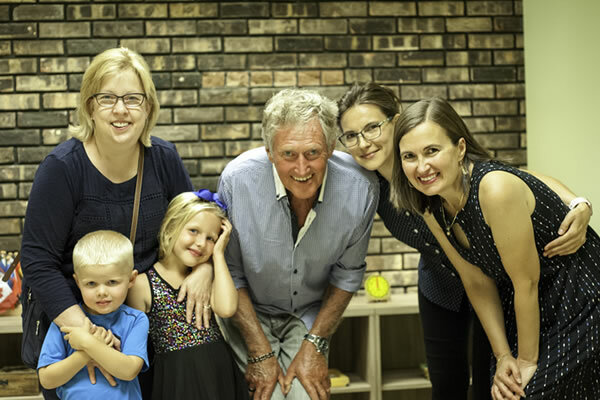 Our school is dedicated to upholding the standards of the American Montessori Society: a clear mission and vision, mixed age classrooms with quality Montessori materials and 3-hour uninterrupted work cycles, certified staff, continuous improvement through strategic planning, open communication through a community run board of directors. We are proud to announce our Step 6 status on the Pathway to AMS accreditation. 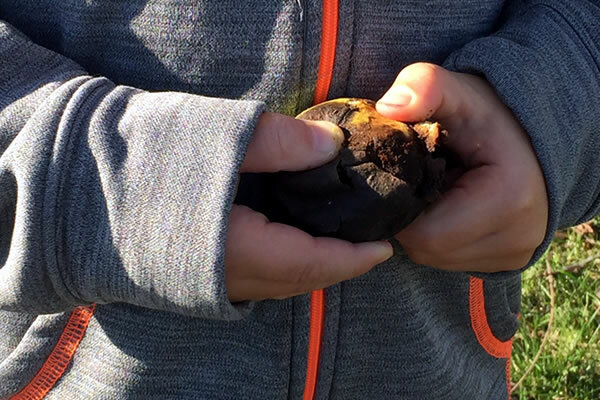 We support stewardship of the earth through on-site recycling, composting and thoughtful & creative use of resources. We use the daily influences of nature along with weekly walkabouts to encourage discovery, a sense of wonder and the pursuit of adventure. 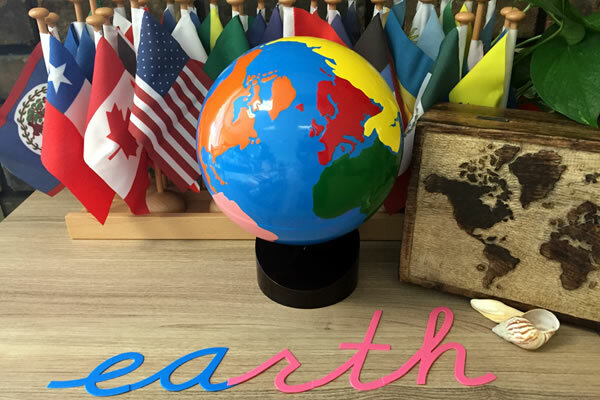 Through these experiences, children not only develop a relationship with the earth, but improve executive function, long term memory, creativity and problem solving. 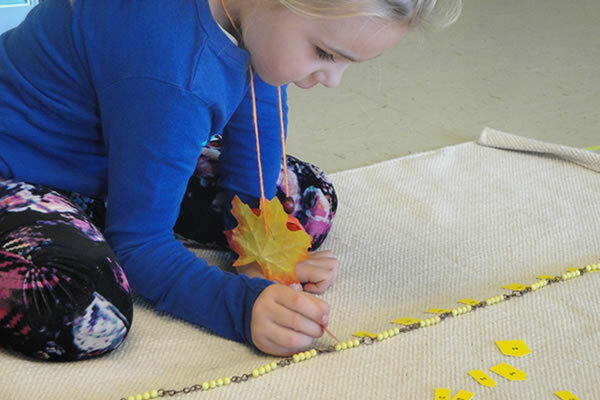 Scholastic achievement is not the only hallmark of Montessori education. Kindness and empathy are critical social skills that need to be taught and practiced. Through an intentional curriculum of peace and culture, children learn how to be friends, coworkers, collaborators, leaders and helpful neighbors. We love to share stories with you about our days at Lupine Montessori. Why Montessori? Finding the Perfect Fit! By creating a family of students, parents, and board members, Lupine brings the very best to the community. Your donation plants the seeds of our growing community by providing supplies, materials and furniture for our growing facility. 100% of your donation goes directly to our classroom environments. © Lupine Montessori School. All Rights Reserved.